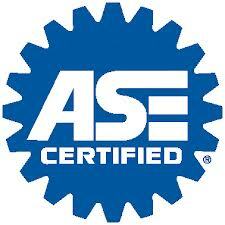 Choice Auto Repair is dedicated to keeping you safe on the road. 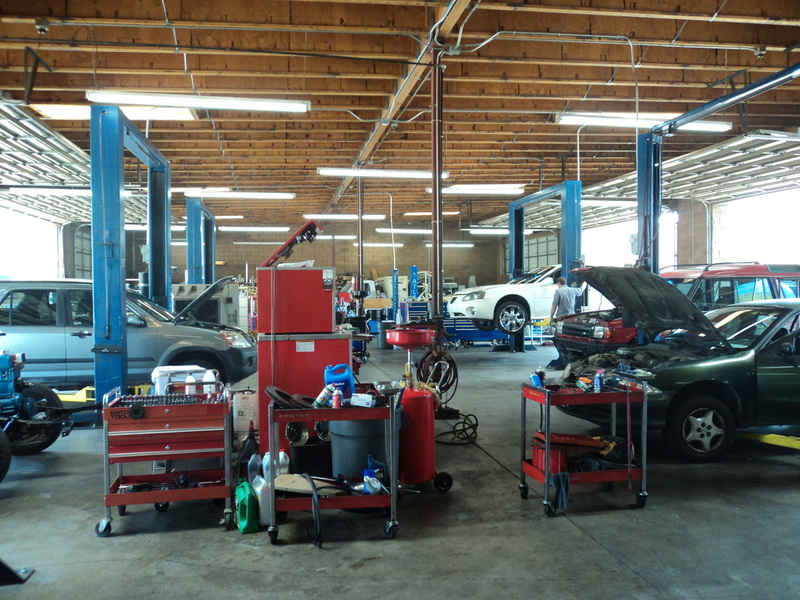 Our experienced mechanics will keep your vehicle running in top condition. 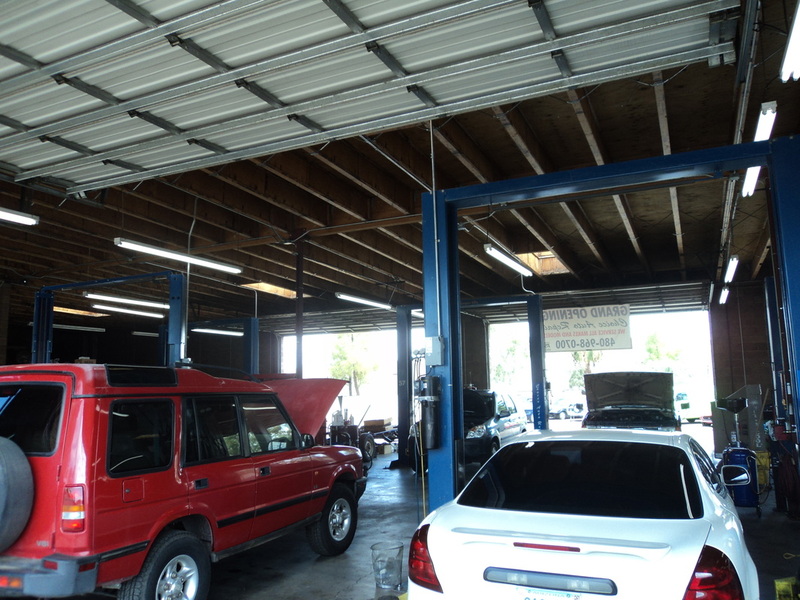 We use the latest automotive diagnostic technology to provide you with high quality service, and quick turnaround. We have factory and after market parts available upon request. 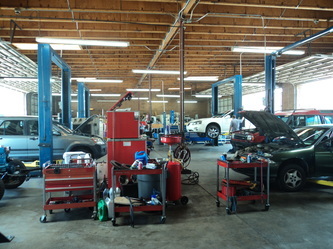 We service ALL makes and models (Foreign and Domestic). Our waiting area features large TV, complimentary beverages and free WIFI. We also offer free shuttle service. Consult one our friendly representatives for special arrangements. Your satisfaction is our highest priority!